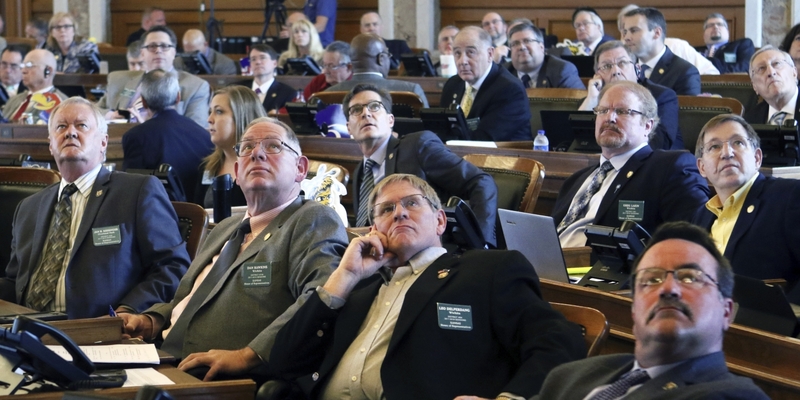 • Report: Faith coalition takes action to protect free speech rights: full page statement published in Kansas City Star by dozens of faith organizations , open letter to Congress from 20 top Christian leaders in the U.S. In a historic show of unity, dozens of faith organizations publish a full-page newspaper advertisement, one day after 20 top Christian leaders send an open letter to Congress. Both defend the right to boycott as constitutionally protected free speech and oppose anti-BDS laws that violate Americans’ rights. November 9, 2017 – A full-page statement was published on November 7th in The Kansas City Star, calling on all Americans to oppose those state and federal laws known as “anti-BDS legislation that penalize our right to freedom of speech in the form of boycotts. The statement’s signatories and endorsements include three denominations – The Alliance of Baptists, The Presbyterian Church (USA) and The United Church of Christ – and dozens of faith-based organizations in mainline Protestant churches, Jewish and Muslim organizations, and many others. The statement defends American’s First Amendment right to use boycotts and other economic acts of conscience to protest Israel’s abuses of Palestinian human rights and violations of international law. The newspaper statement comes just one day after 20 Christian leaders representing 17 faith-based organizations sent an open letter to all members of Congress [see it just below], opposing the “Israel Anti-Boycott Act.” The letter was sent by diverse Christian leaders in the U.S., from the National Council of Churches, The United Methodist Church, The Evangelical Lutheran Church in America, The United Church of Christ and a dozen others. Over the past several years, a series of laws intended to suppress boycotts related to Israeli human rights abuses have been passed in Congress and two dozen states across the country; more punitive legislation, known as the Israel Anti-Boycott Act, is now pending in Congress. The ACLU and other civil liberties groups have warned that these laws are unconstitutional and pose a serious threat to the First Amendment right to freedom of speech, which the Supreme Court has made clear includes the right to boycott. In 2017, a member of the Mennonite Church was prevented from working as a teacher on a state contract because she supports her church’s call to boycotts in support of Palestinian rights. In October, ACLU filed a lawsuit on her behalf against the Kansas State Dept of Education, in the first major legal challenge to anti-BDS legislation. Use this action link for all concerned Americans to send that message in one step to their members of Congress, the White House, their state legislators and their Governors. In recent years, a growing number of Americans, including mainline Christian denominations such as The United Methodist Church, The Presbyterian Church (USA), The Evangelical Lutheran Church in America, The United Church of Christ, and the Mennonite Church USA, have called for boycotts or implemented investment screens in support of Palestinians struggling peacefully for their freedom from Israel’s oppressive, 50-year-old military occupation regime. As the Nov 7th newspaper statement notes, Americans have a long and honorable tradition of using boycotts to address injustice and support human rights causes, from the Civil Rights movement, to the struggle against apartheid in South Africa, to attempts to protect the rights of immigrants, people of color, and others whose rights are threatened today. There should be no free speech exclusion for Americans who support Palestinian rights and freedom. ​A letter published one day before the full page statement from dozens of faith-based organizations published in the Kansas City Star – see above. We write as U.S. Christian churches and organizations committed to justice and peace in the Middle East. This commitment stems from our connections to the Biblical and historical places of our faith; our continuing partnership and engagement with churches and other religious institutions there; and our theological understanding of peace with justice, which compels us to support nonviolent means to end the 50-year-old occupation and support equal rights for all people—Israelis and Palestinians alike. We are deeply concerned by the introduction of the “Israel Anti-Boycott Act” in the Senate (S.720) and in the House (H.R.1697). This legislation, if adopted, would put legal obstacles in the way of nonviolent peaceful action meant to bring about social change, and would legislate against the freedom to make choices in the stewardship of our financial resources. The bills also conflate Israel and the settlements, erasing the important distinction between Israel and its illegal settlements in the occupied Palestinian territories. They further imply that opposition to Israel’s practices in the territories is the same as being anti-Israel. We are troubled by the bills’ intent to penalize or criminalize the use of economic measures as a legitimate means of opposing policies that inhibit human rights, in this case, of the Palestinians. We are concerned by any legislation that suppresses legitimate criticism of public policy, and that restricts freedom of expression and our ability to determine our own witness through investment and selective purchasing practices. 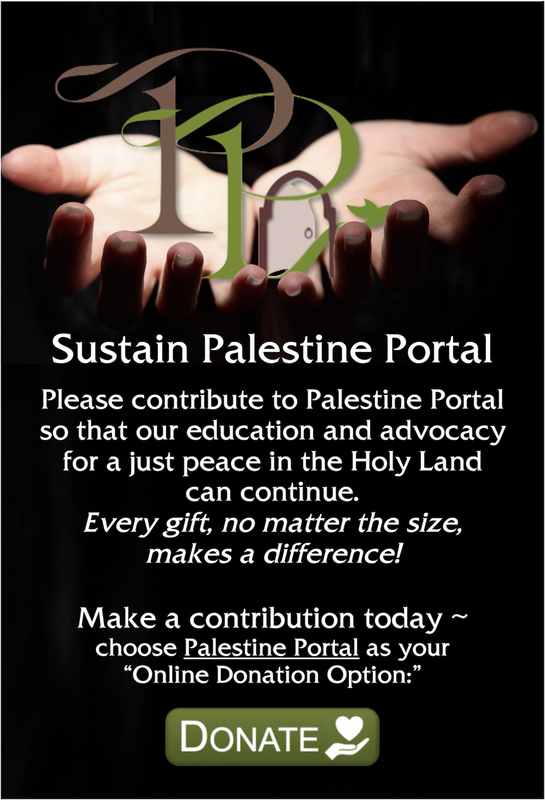 While we may not be of one mind about which measures are most effective, we collectively affirm and defend the right of churches and organizations to use economic measures in the specific case of Israel-Palestine. This is consistent with how churches and church-related organizations have employed economic measures as nonviolent tactics in many instances of seeking justice and peace throughout history. As churches and church-related organizations, we all share a hope and desire for an end to occupation, an end to violence and terrorism, and for equal rights for all people. If our respective denominations and organizations, through debate and reflection, adopt policies that employ economic leverage to advance these policy objectives, as we do with many other policy objectives, we believe it is our right to do so. It is an assertion of our right as stewards of our financial resources to spend and invest according to our theological and moral conviction, expressed in our respective denominational or organizational policies. In this case, our assertion of this right is an effort to change unjust Israeli policy toward Palestinians, not to delegitimize the State of Israel, nor to marginalize or isolate our Jewish neighbors, or their enterprises. Our choices to purchase and invest responsibly, and to advocate with corporations or governments, are motivated by our firm commitments to justice and peace for all people, without discrimination or exclusion. As churches and church-related organizations, we reject any efforts by the state to curtail these rights. We urge you to oppose the proposed legislation, and thus support the rights of individuals and institutions to spend and invest in accordance with their faith, values, and policies. requiring a high school educator to certify that she won’t boycott Israel violates her First Amendment rights. The Supreme Court ruled decades ago that political boycotts are protected  by the First Amendment, and other decisions have established that the government may not require individuals to sign a certification regarding their political expression in order to obtain employment, contracts, or other benefits. 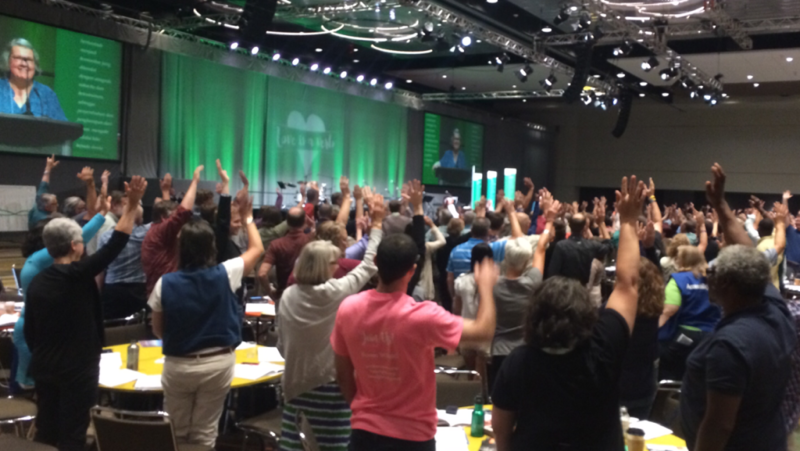 July 2017 – Mennonite Church USA votes on withdrawing investments from companies that are profiting from the occupation. The ACLU represents Esther Koontz, who belongs to the Mennonite Church USA. In accordance with calls for boycott made by members of her congregation and her church, Koontz decided not to buy consumer products made by Israeli companies and international companies operating in Israeli settlements in the occupied Palestinian territories. Koontz participates in this boycott in order to protest the Israeli government’s treatment of Palestinians and to pressure the country to change its policies. Having served as a public school math teacher for nine years, Koontz now develops her school’s math curriculum and trains teachers on how to implement it. 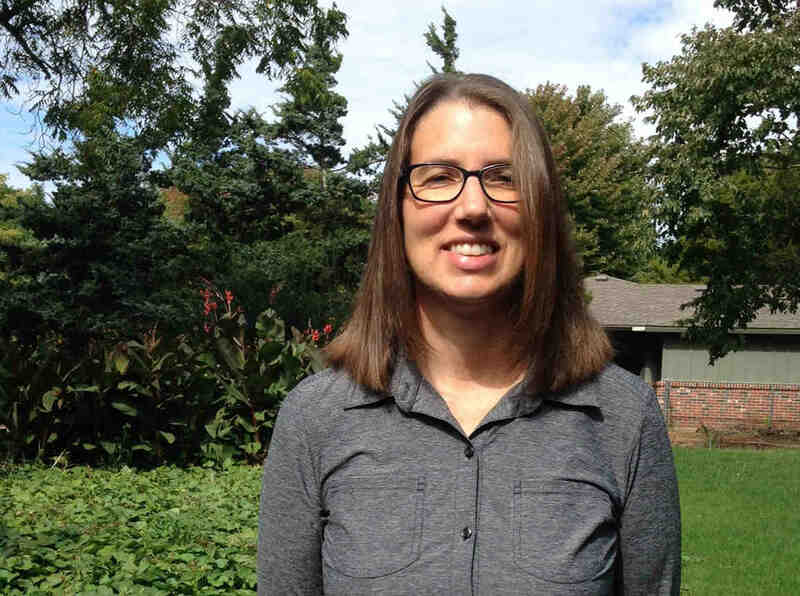 She is also qualified to train teachers statewide as a contractor with the Kansas Department of Education’s Math and Science Partnerships program. When Koontz was asked to certify that she does not participate in a boycott of Israel, she said that she could not sign the form in good conscience. As a result, the state refuses to contract with her, and she is unable to participate as a trainer in the state’s program. The Kansas law is similar to legislation that has been passed in other states. The ACLU does not take a position on boycotts of foreign countries, but the organization has long supported the right to participate in political boycotts and has voiced  opposition  to bills that infringe on this important First Amendment right. Today’s lawsuit argues that the Kansas law violates the First Amendment for several reasons: it compels speech regarding protected political beliefs, associations, and expression; restricts the political expression and association of government contractors; and discriminates against protected expression based on its content and viewpoint. The lawsuit asks the court to strike down the law and bar the Kansas Department of Education from requiring contractors to certify that they are not participating in boycotts of Israel. In July, the ACLU sent a letter to members of Congress opposing  a bill that would make it a felony to support certain boycotts of companies doing business in Israel and its settlements in the occupied Palestinian territories. As a result, Senate sponsors of the bill are considering changes.